Flying Books Publishing is a book publishing company that born out of a passion for books, story telling and photography. We have a “customer first” philosophy, which means we look for books that customers want but are not currently available widely in the market. 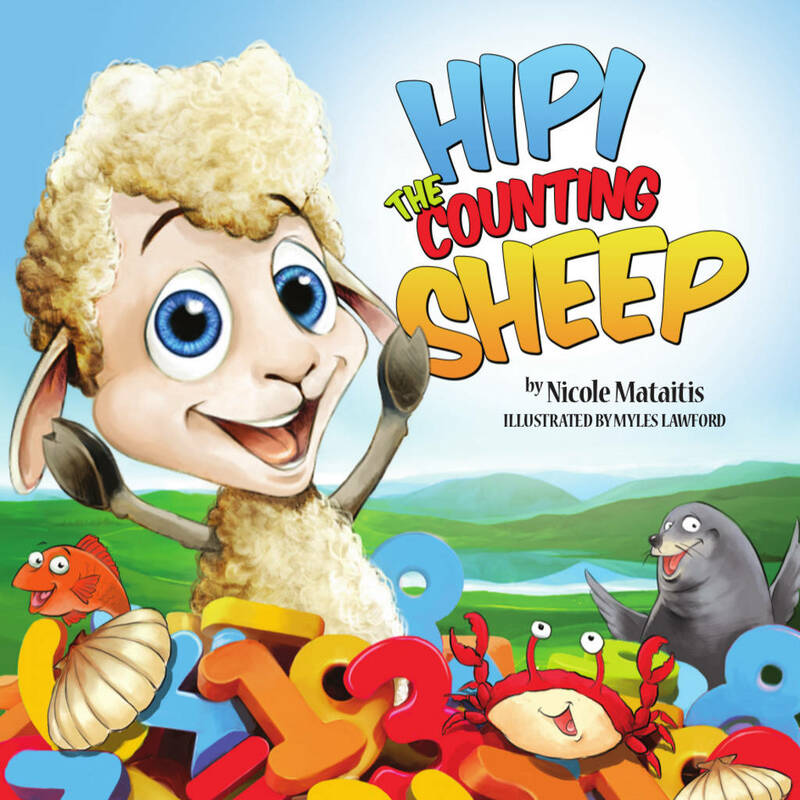 We aim to bring quality mainstream titles to market that are loved by their audience. We are also available to produce custom books for your business or group. Flying Books Publishing is a wholesale company. To order our products, you must first register your account. 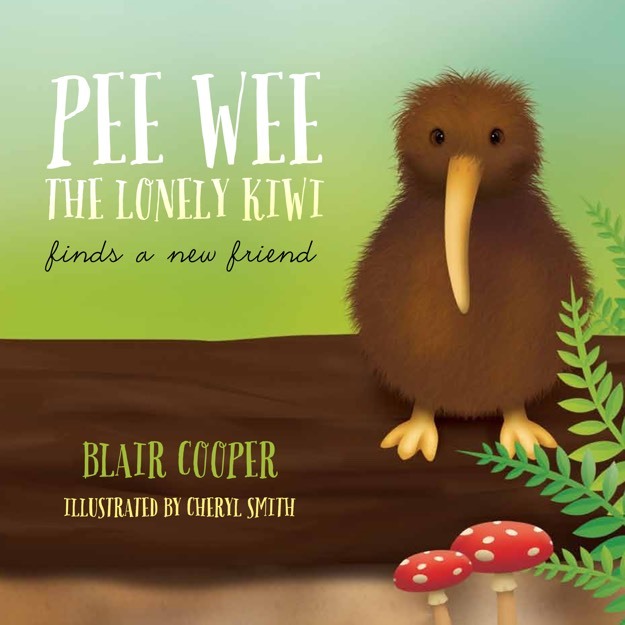 Pee Wee is a lonely kiwi from New Zealand who has his very own book: Pee Wee The Lonely Kiwi Finds A New Friend. This beautifully illustrated book is a gorgeous story of friendship between New Zealand birds. Join Pee Wee as he makes his way around the south island of New Zealand, meeting many native birds along the way. 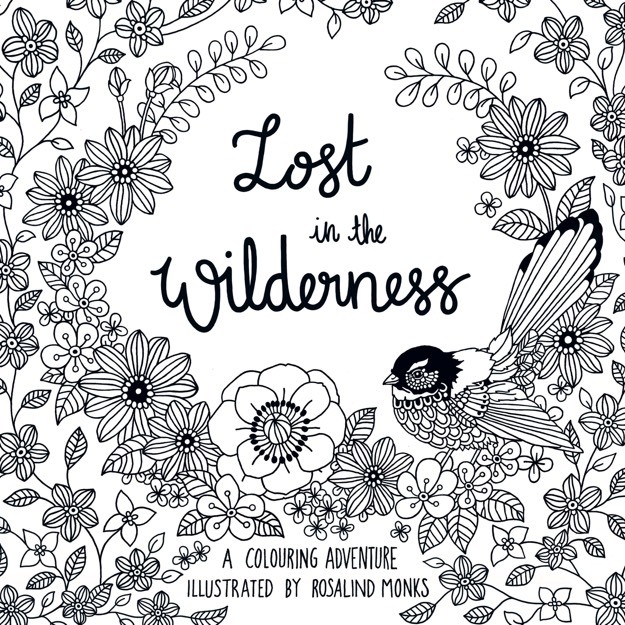 An adult colouring book by Rosalind Monks For Rosalind, illustration is a way of taking what she loves from the world around her and visually processing it to create her own universe. She then feeds this into her beautiful images, one carefully drawn line at at a time. 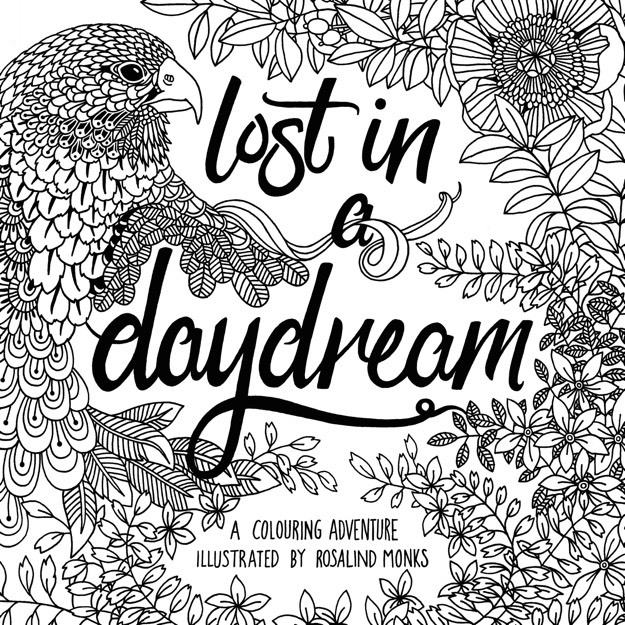 Lost In A Daydream is an engaging insight into this world – Rosalind’s homage to the beauty of the natural world. 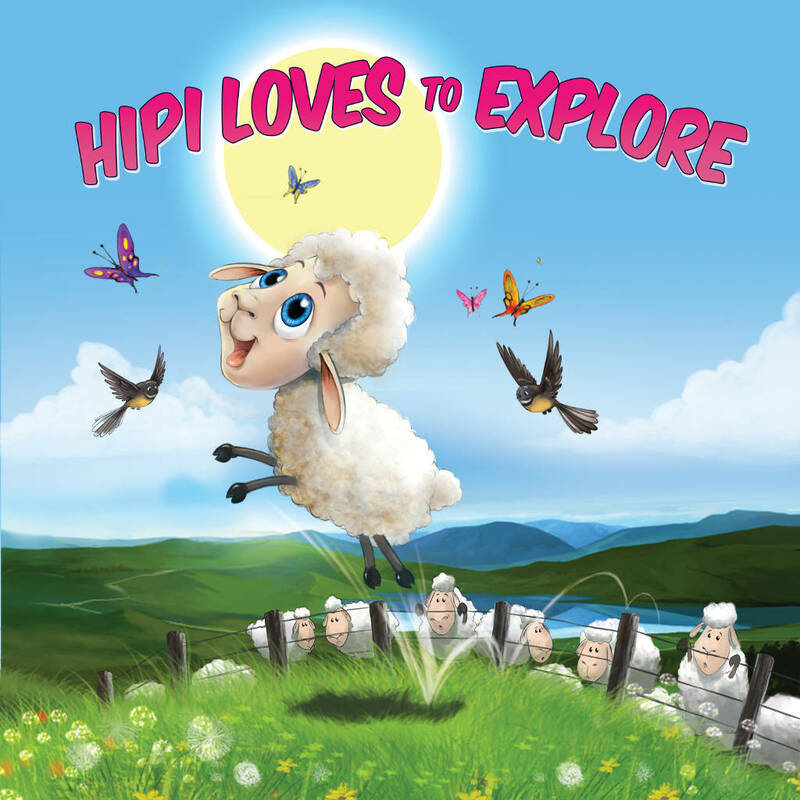 By encouraging others to colour in these drawings, she hopes a whole new group of people will retain that youthful wonder at the world around them and perhaps learn to appreciate it that little bit more. Rosalind is back with her follow-on to the bestseller Lost In A Daydream. Rosalind’s homage to the beauty of the natural world. By encouraging others to colour in these drawings she hopes a whole new group of people will retain that youthful wonder at the world around them and perhaps learn to appreciate it that little bit more.